Honestly, I don’t really know how to judge this category. Last year, I had nearly all my predictions right except for this category (predicted ‘The Dark Knight’ was going to win but ‘Slumdog Millionaire’ surprised us all). Usually, the Oscar for this category will go the loudest movie of the bunch. And what is the most ridiculously-loud movie of the year? Yup, ‘Transformers: Revenge of the Fallen’. Having said that however, I don’t think it will win given the fact that the whole world is against this movie (except perhaps my friend Fahmi). Therefore, when the Academy voters see the name ‘Transformers’, they will immediately vote for the film listed below, even if is ‘Pink Panther 2’ (IMHO, worst movie of 2009). Now, let us look at each of the nominees properly. First, we have ‘Avatar’. Yes, I was totally blown away by the visuals of the film but I can’t say the same on the audio. I was either too immersed in the story (OK, that’s a lie) or completely taken away by the stunning visuals that I paid absolutely no heed to the sound. Nevertheless, given that the movie took place in a fictional world, most of the sound I presumed was created from scratch by the sound mixers. Whether it’s the wailing of the banshees, the sounds produced by the AMP-suits or the mighty roar of the thanator, one can say that Chris, Gary, Andy and Tony did a lot of hard work, although it might have gone unnoticed by cinema-goers. Still, given the Oscar buzz surrounding ‘Avatar’, and the fact that many said that Avatar is going to walk away with most of the technical Oscars, I dare say that Best Sound Mixing might be one of them. They really went all out to get that Oscar. Then, we have ‘The Hurt Locker’, another movie with a lot of Oscar buzz. However, unlike ‘Avatar’, I was totally blown away by the sound of this film and no pun intended there. That’s right, explosions are a plenty in this film (it is after all about a bomb disposal squad), and every single time a bomb goes off, you will be guaranteed to shift slightly in your seat. Plus, the exploding sound really terrifies you so that the next time you see our protagonist diffuses a bomb, you’ll be cringing in fear, afraid to hear the sound of a possible explosion. Its one of those films where the sound greatly affects your viewing experience. But at the end of the day, the great sound came mostly from the explosions (also from the Barrett 50 Cal., my favorite gun in ‘Modern Warfare 2’), which, as effective as it may be in the movie, shouldn’t be that hard to re-create. Thus, chances for this to win is rather slim. I don’t know why ‘Inglourious Basterds’ is nominated for this. As much as I loved the movie, I cant think of a single reason why it will win here. The movie is mostly conversational, with a few gunfights thrown every now and then. Still, I cant think of anything unique, so I am not rooting for it to win. Now ‘Star Trek’ is a different story. A lot of sounds were created for it and it’s nearly all fictional, from the blasting cannons of the USS Enterprise to the horrifying sound created by the Romulan’s planet-devouring contraption. However, one must also take into the account just how much of the sound were recycled from the old movies. Since I have not seen any Trek except for ‘The Wrath of Khan’, I can’t really judge but I can say that this is definitely going to be a showdown between ‘Avatar’ and ‘Star Trek’. Oh wait, there’s still ‘Revenge of the Fallen” and don’t just discredit this movie just yet. We hear a lot of unique sounds in ‘Revenge of the Fallen’, the most distinctive ones coming from the bots, whether they are in the midst of transforming, or when they’re on the move or doing battle (gunfights and fistfights). Some pretty good sound mixing at work here. There's an unofficial rule to be nominated: cast Zoe Saldana. If I am to have it my way, I will give the Oscars to ‘Revenge of the Fallen’. ‘Avatar’ might be a better movie but I wasn’t that impressed with the sound, nor was I with ‘Trek’. However, the Academy has never been nice to ‘bad’ movies (Yes, I still think ‘Norbit’ should have won Best Make-Up two years ago). Because of that, I’ll have to say ‘Avatar’ will take home the Sound Mixing Oscar. ‘Star Trek’ is close on its heels and seeing that ‘The Hurt Locker’ is a ‘near-perfect movie’, they might just give it to them just because it’s ‘The Hurt Locker’. If ‘Revenge of the Fallen’ does win, however, I’ll be a happy man (and Fahmi too I guess). "Come on, guys! The louder we laugh, the better our chances!" Although I said earlier that ‘Avatar’ will win the Sound Mixing award, I don’t think the same applies for Sound Editing. I feel that this belongs to ‘The Hurt Locker’. Why? Remember when I said earlier about how ‘The Hurt Locker’ has got good explosions sounds but when you’re looking at it from the Sound Mixing perspective, it wasn’t that great because it’s just the creation of explosion sounds? Over here, it is judged more on how the sound is being edited and utilized and in my most humble opinion, ‘The Hurt Locker’ has the most effective use of sound among the nominees. 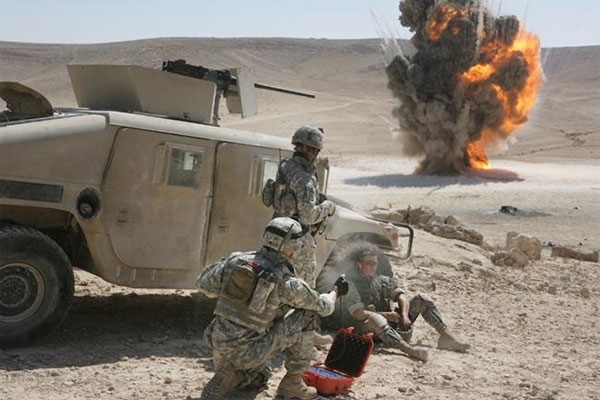 The sound in ‘The Hurt Locker’ plays its own role in the movie and if the sound editor did a bad job with it, the movie just wouldn’t be as good and engaging as it was. That is to say, you need the sound to tell the story. Although, I am a little gray when it comes to the differences between Sound Mixing and Sound Editing, I just have a feeling that the spectacular explosions in ‘The Hurt Locker’ deserve this award due to the reason given above. Then again, I did say that ‘Avatar’ is probably going to sweep every single technical Oscar out there and it might just do that here as well. His new neighbours were noisy. As far as the other nominees are concerned, ‘Star Trek’ does seem like a serious contender, although I don’t have much to say about it from a sound editing perspective. 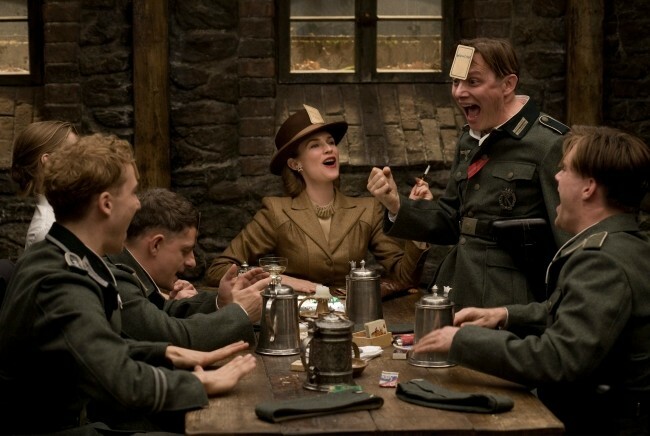 I still do not know why ‘Inglourious Basterds’ is nominated for two Oscars in sound. 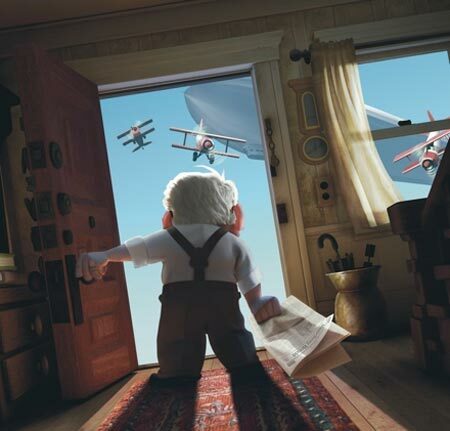 As for ‘Up’, I just cant seem to be able to form a sentence with the words ‘Up’ and ‘Sound Editing’ in it. So for my final prediction, I am still going to pick ‘The Hurt Locker’ as my primary choice though many pundits are saying that this belongs to ‘Avatar’. Maybe I just don’t fully understand the category that well, or maybe I just didn’t notice how good the sound editing was when watching the movie. Whatever, man…I am still going for ‘The Hurt Locker’ even though it might not win. Its just a gut feeling I have, you know? Fazil likes doing this so much, his colleagues told him to leave his office. Also, in short, sound editing is the kind of sounds used. 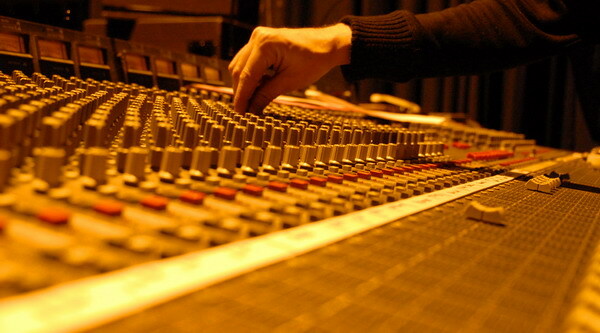 Sound mixing is how these sounds are used. From Fikri’s experience, however, the differences are difficult to discern in many cases. Next Got Food? – Food Inc.
Wow sound editing is the kind of sounds. i like that.